Offering you a complete choice of products which include yaskawa ac drive, gas flow meter and smps - switch mode power supply. 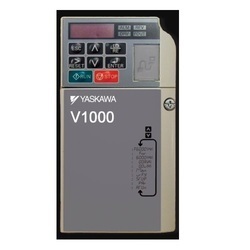 We are the leading supplier of Yaskawa AC Drivemade available to our clients at competitive prices. 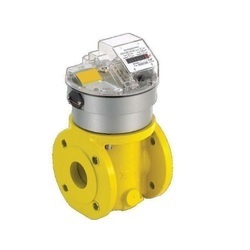 We are the leading supplier of Gas Flow Meter made available to our clients at competitive prices. We are the leading supplier of SMPS - Switch Mode Power Supply made available to our clients at competitive prices.